Travel back in time to change fate itself. 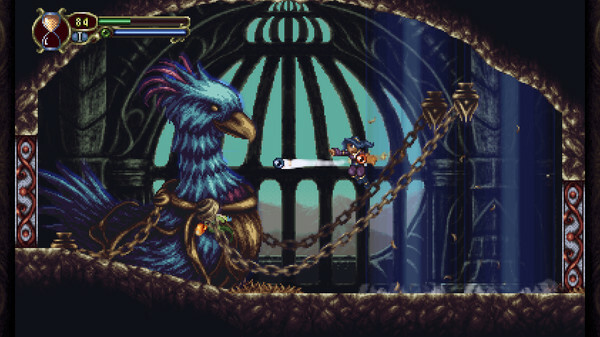 2D Metroidvania Timespinner will launch for PlayStation 4, PS Vita, and PC on September 25 for $19.99, publisher Chucklefish and developer Lunar Ray Games announced. Read more about the game at the PlayStation Blog.